Veterinary Physical Rehabilitation for Pets – REALLY? herapy to their patients prior to surgery, after surgery, for the treatment of injuries, and for pain management. We know the benefits, so why not give our furry family members the same excellent care? What is Veterinary Physical Rehabilitation? Rehabilitation therapy for animals is very similar to physical therapy for humans. 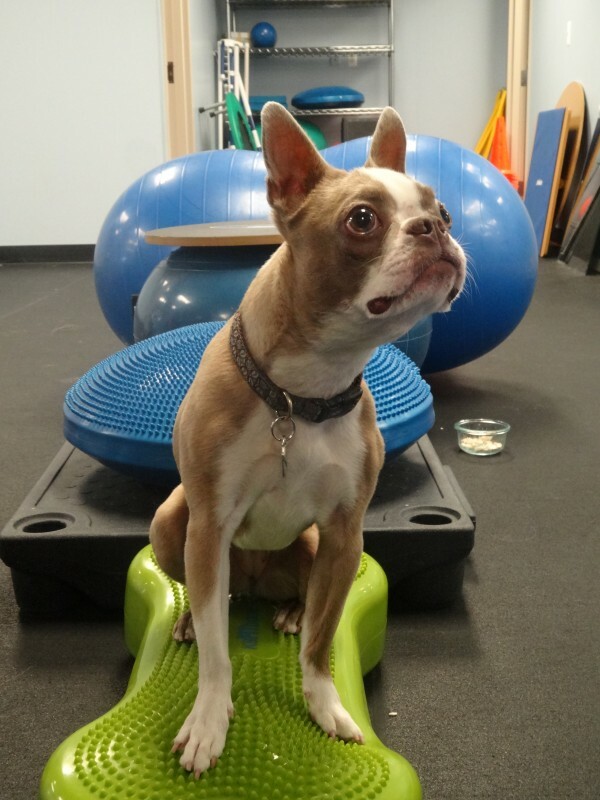 Rehabilitation techniques can be used to decrease pain, reduce inflammation and increase mobility to improve quality of life for veterinary patients.